Personally, I don't have a problem with rattling around in an industrial park after hours. Not like people couldnt hear him coming lol. Lets just say that I would be being hypocritical if I gave him a hard time for this. 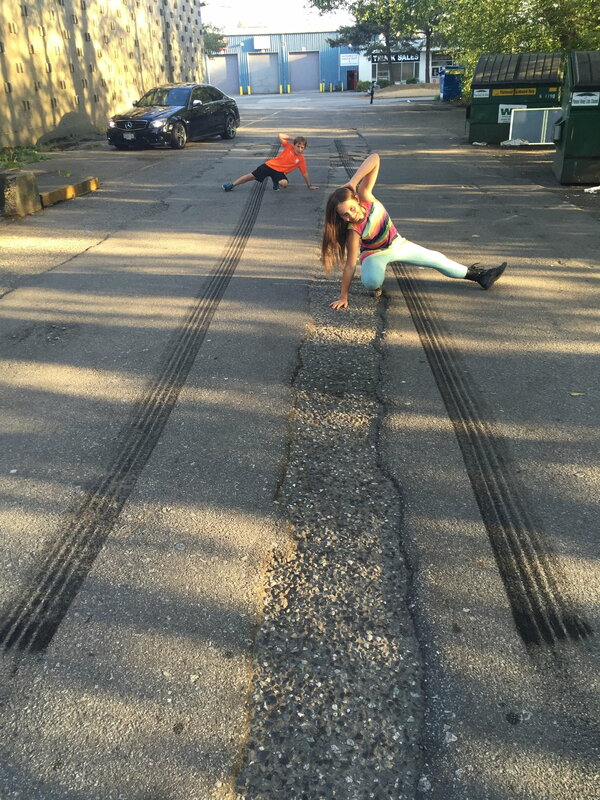 After all, I'm the guy who uses burnouts to teach his kids about limited slip differentials, camber, traction control etc. My daughter explaining ABS to her granddad brought me great joy. Ya D but look where you are? You ain't tearing down the highway the way this clown does on public roads. I do my thing too but always making sure I am not going to affect others or put them at risk. Hell at times I make sure to leave she who shall be listened to at home so I can go play by myself. That instagram that got posted he is in an industrial park it looks like. Thats where tuning shops are, and thats where stuff like that happens. The high speed runs ARE another thing, you are for sure right about that. Gotta admit though, that car is a beast. Still sick as dog btw. Get a flu shot everyone! Sorry that I offended "you" since the C300 is my first car. Would myself, driving like an idiot in my car at the age of 20, impress your childish self? Last edited by w204_Generic; 11-24-2016 at 10:40 PM. And it looks like you don't own a w204 C63. So you don't belong here either. Maybe you should buy yourself a better attitude. Way to f**k yourself over pl63. Doesn't mean we can't partake/help out anyone cross subforum. I am sick with the flu, blasted on NyQuil, and feeling stupid. And still this thread manages to drag my IQ even lower. Yeah. That was a fake. That guy sets up stuff like that. Even more reason to believe it was a setup. I think it was fake, but I don't actually doubt that was our boy there with the bat. Im not going to dox anyone here and/or give away anyone's identity, but I have seen pictures of gzim335 on social media. He and the bat wielder do look very much alike. My money is on them knowing each other and setting this up together, cos as per my prior link, this is what that other dude does. hey edit those vids or have someone do it for you because all it takes is some LE with a chip on their shoulder to have you arrested and then youre in a mess with a reckless driving charge and loss of license, big fines, lawyer fees, and high rates. Youll have to get special insurance and your rates go through the roof. No proof no problem!! !